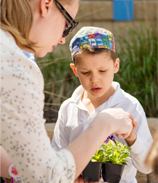 “Mensch Making” is the concept of teaching our children the value of being honorable and caring. Teachers who transform lives understand not only how to teach curriculum, but also how children develop into capable, caring, and engaged adults. 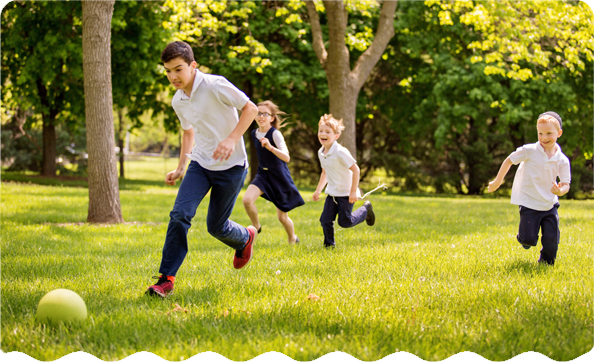 They see beyond quantitative measurements of success to the core abilities that help students live healthy, productive lives. 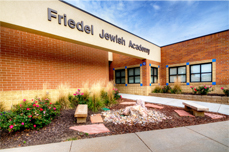 Friedel creates this culture of integrity by valuing and teaching empathy, sociability, and and the obligation to help others, all through the Jewish lens of mitzvot.